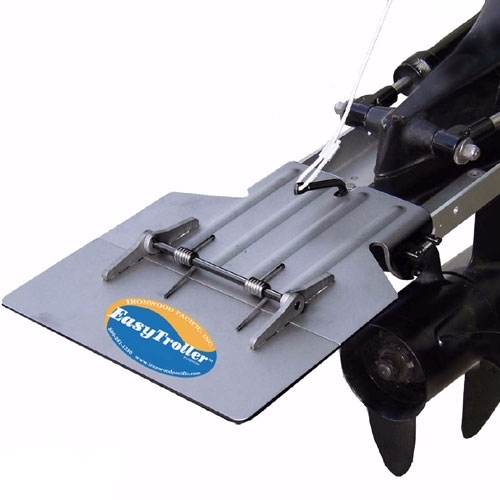 Products designed to make your boating and fishing experience more enjoyable. "I want to thank you for the service and such professional people working for you. The woman I talked on the phone with was extremely polite, knowledgeable, and helpful." - Gene S.
Will float anchors up to 80 lbs.